As a follow-up assignment to our musically-inspired class discussion, we here at oprainfall are trying out a new feature called Soundtrack Study where we go in depth with coverage on your favorite pieces of music from video game history, and help figure out what makes them classic themes. Despite the name, this isn’t actually a review of an entire OST, but a focused collection of analysis and content behind a specific track or song, while raising awareness of musical concepts and the composition process. In addition to talking about the music itself, we’ll look up information on the composer, interviews with the music team and people behind the game, as well as recurring themes in the soundtrack, arrangements, covers, and more. 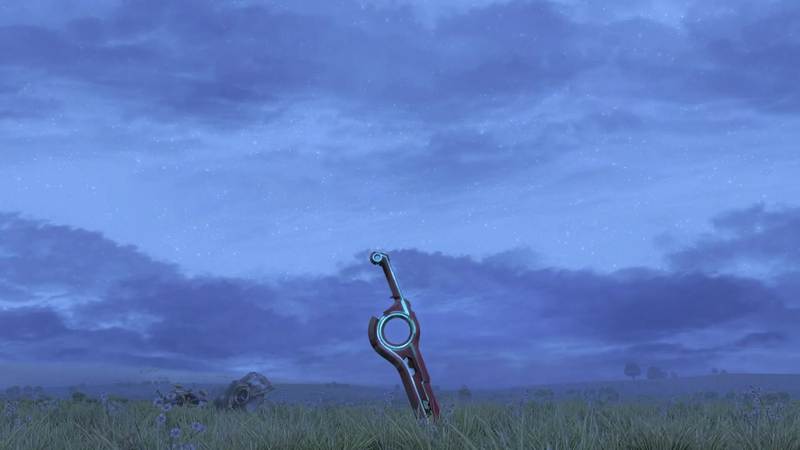 First up is the main theme of Xenoblade. We waited a very long time for this game. 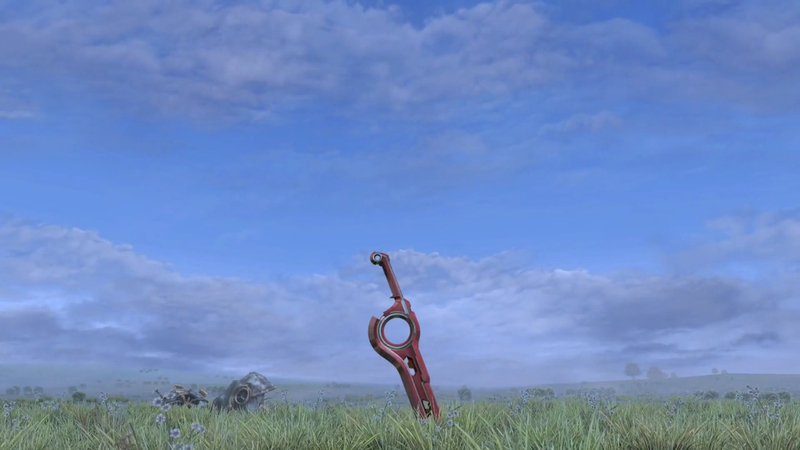 It was first announced as Monado: Beginning of the World at E3 2009, a North American event, and the localization was included on several financial reports after that time. 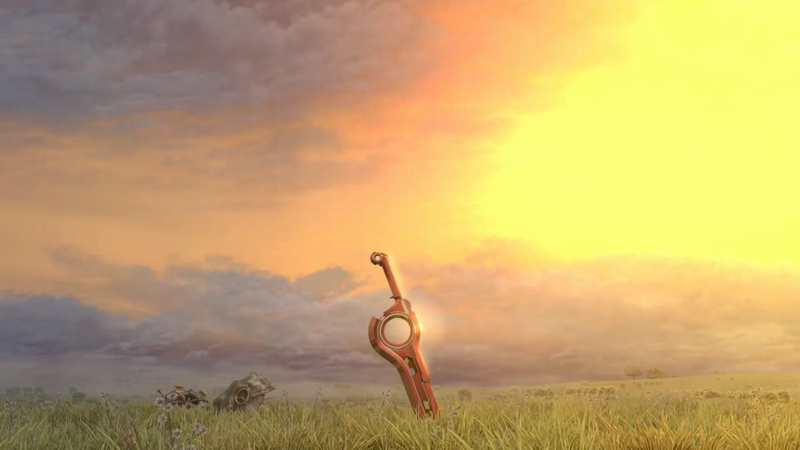 After being retitled Xenoblade, it was released for the first time in Japan on June 10, 2010, and after much waiting, announced for Europe on March 31, 2011 as Xenoblade Chronicles. It was released to rave reviews in Europe on August 19, 2011, and in Australia on September 1, 2011, with no word of a North American release. 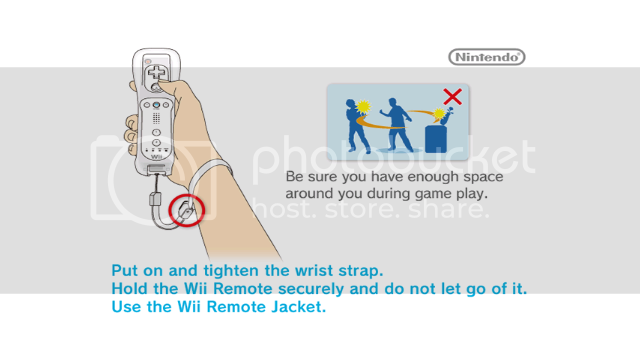 It was finally announced on December 2, 2011 for North America, and released on April 6, 2012; almost two years after its initial launch in Japan. Upon finally getting this game in our hands, inserting the disc and loading it up, the first thing that is experienced before anything else* is this title screen. I don’t know about you, but when I sit down to play this game, I insist on watching this entire scene without even thinking about touching my controller. It borders the line between a minimalist launching point and a dramatic introduction to the game. Most games, even wonderful games, are content to just have a simple menu for starting your game, a spiffy background, and some sound effects if you’re lucky. 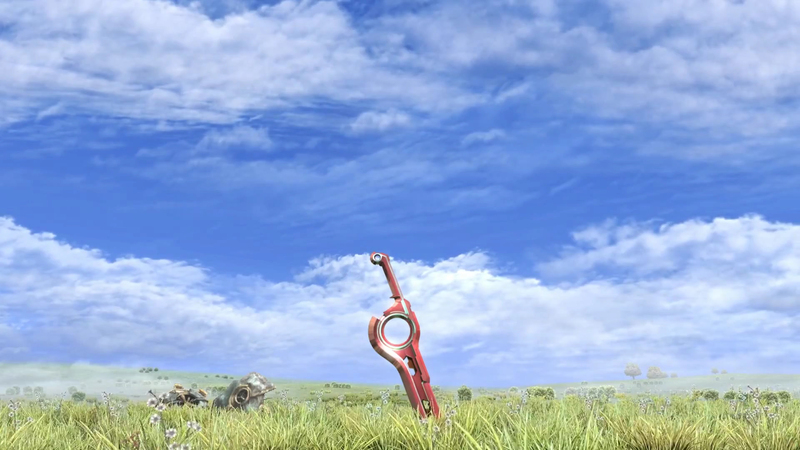 Not Xenoblade. 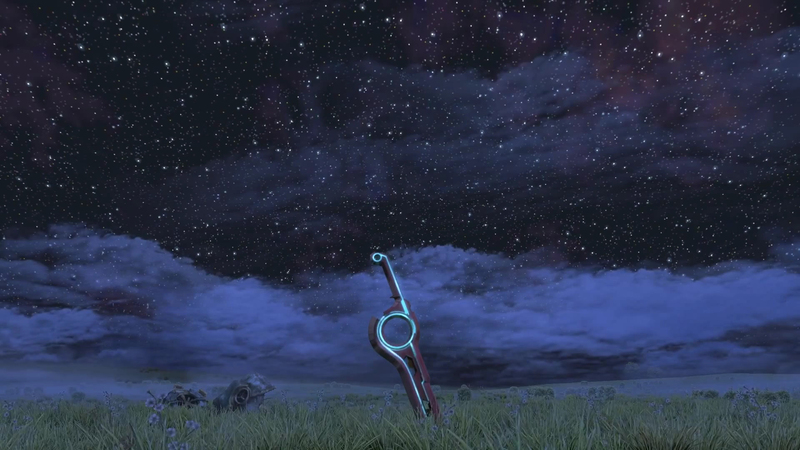 Between the vast field begging to be explored, the intrigue of the Monado, and the emotive music, this screen almost becomes a microcosm for the game itself. Sure, there’s that annoying “Press Any Button” prompt in the bottom-right of the screen, but the decision that Monolith Soft makes to present this imagery and music before even showing the title of the game I think is a pretty bold statement. That this scene is rendered in the game’s engine is all the more impressive, and we know it’s rendered in real-time because some lucky players have managed to explore the map. I think it’s safe to say that this title screen was a labor of love on the part of Monolith Soft to make a strong first impression on anyone who plays this game. The thing that really leads this first impression of the game is, of course, the music. 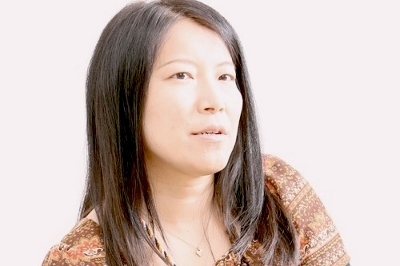 While composer Yōko Shimomura wasn’t in charge of many tracks in the OST, Monolith Soft relied on her to create some of the most crucial pieces to play during the game, including this opening. To that end, she delivers with the song oprainfall chose as the best of 2012, from a soundtrack where practically everything could be nominated. As we take a note-by-note look into what makes this piece of music so powerful, we’ll be showing how the scene changes visually from dawn to dusk and back to dawn to accentuate the mood of the music. Some of the coverage below gets a bit technical, and if you’d like to learn more about music theory, you can feel free to ask for more explanation in the comments below. If you’re feeling shy, there are resources online to get yourself introduced as well, which we’ve thoroughly linked from the musical terms you’ll see here. 0:35 Both the bass notes on the left hand (the bottom staff) and the melody of the right hand (the upper staff) repeat themselves several times from the beginning to the end of the composition. At first glance, there’s nothing too crazy here. The right hand plays a pretty steady melody on mostly eighth notes, while the left hand plays a simple progression of bass notes (root, fifth, and octave – the intervals of the rising notes on the bottom staff). As a slow song, this simplicity helps to establish a subtle rhythm with the piano while keeping a soft dynamic, saving the intensity for later as it builds up. What’s interesting are the subtle touches, particularly the fourth measure, where both hands on the piano go outside the G minor key (shown with the ♭ and ♯ accidentals). This creates a tension at the end of the melody that’s released as you enter into the next section of music. At 1:46, almost the exact moment of the strings melody shown above, we see the audio clips for the first time, shown in red in the waveform. Clipping occurs when audio reaches the maximum volume of a recording, or the maximum output that an amplifier is designed to handle, at which point the audio can become compressed and lose quality. At around 2:01, you begin to see the music clip very frequently as it builds up for about 30 seconds. At this point, in a composition that has been very rigid in melody and rhythm up until now, all the music loosens up and Shimomura does whatever she pleases in a wall of sound where a large number of instruments play their part. Though the melodies have been repetitious in a slow rhythm before, the violin now plays freely in a soaring melody that, while not as memorable, has a powerful impact because of how unique it is in this music. The backing instruments are playing at a much faster rhythm on sixteenth notes with varying dynamics, in contrast to the slow rhythms earlier that always focused on the quarter note beat. While it may sound like the music is going all over the place, the chords are actually riding a pretty simple progression of G minor to F Major in each measure during this section. At 2:19 we return to the strings melody, but retain the strong presence of the rhythm sections for a powerful effect, which we can see from the waveform is still pretty loud. While the strings melody mostly repeats here note for note, it actually switches things up a bit at the end, with rising notes in the 4th measure instead of descending notes. This actually leads to a G major chord (2:36) which is another notable instance of the music going outside the key for dramatic effect. 2:42 As the music ramps down toward the end, we return to the main melody from the beginning, played by the string instruments with a loose counterpoint to harmonize against the melody. Once the strings do their thing, the piano returns to close it out (3:00). After four measures of piano, the main melody repeats again, but the bass notes are now played faster in an arpeggio while the string ensemble faintly backs up the chords. That calm and subtle movement of those few instruments make this one of my favorite parts of the composition. And do you remember when I mentioned the notes that are played outside the key in the main piano melody? They’re no where to be found here during the ending, because there’s nothing left for that tension to transition to. Shimomura instead elects to finish on a more consonant tone with a variation of the main theme, as the music trails off with a few final notes of piano. On the next page, we’ll look at some of the process as well as how the theme was used later in the game.